Help us protect the future of the Macedon Ranges. The Victorian Government has amended the Planning and Environment Act 1987 to recognise and safeguard Victoria’s distinctive areas and landscapes. 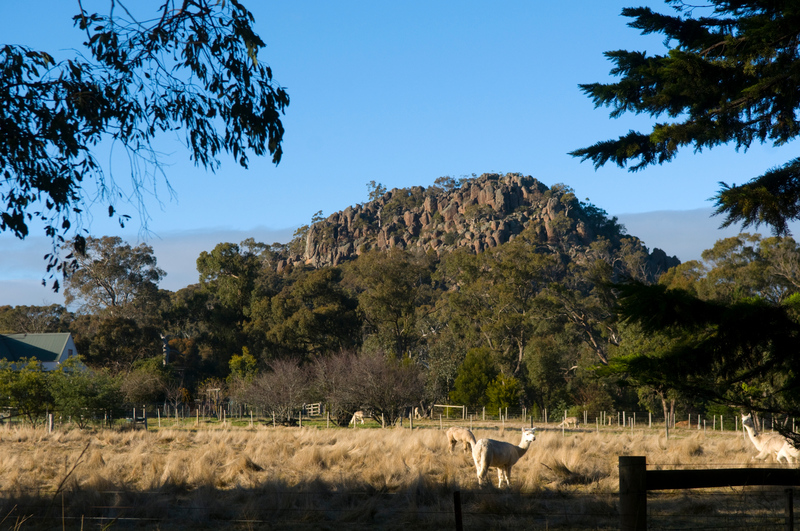 The Macedon Ranges region is the first distinctive area to be recognised. The new legislative reform is a key milestone in the Victorian Government’s commitment to deliver protection for the Macedon Ranges and the first step towards implementing the Plan Melbourne 2017–2050 commitment to strengthen planning protection for our distinctive landscapes and valued non-urban areas. Together with a Statement of Planning Policy (previously Localised Planning Statement) that includes designating long-term settlement boundaries for townships in the region expected to grow, it will better protect and enhance valued natural and rural landscapes. Endorsement of the Statement of Planning Policy (SPP) by responsible public entities (different agencies and bodies responsible for managing land in the area) is now being sought. The Macedon Ranges Draft Localised Planning Statement was available for community consideration and comment for almost 12 weeks from 15 December 2017 to 5 March 2018. A consultation findings report was released in August 2018. Consultation on the Macedon Ranges Draft Localised Planning Statement process resulted in a total of 207 submissions. Of these 207 submissions, 96 submitters agreed to release their submission publicly. Thank you to everyone who contributed.